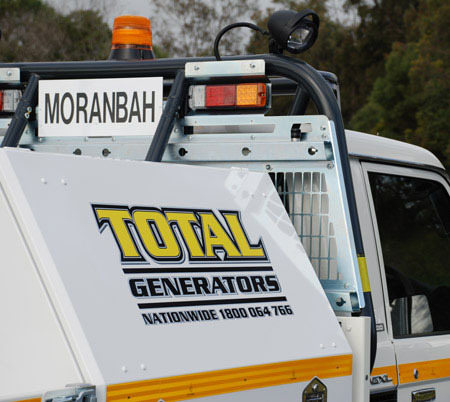 We provide generator hire Australia-wide from our offices in Brisbane, Cloncurry and Moranbah. 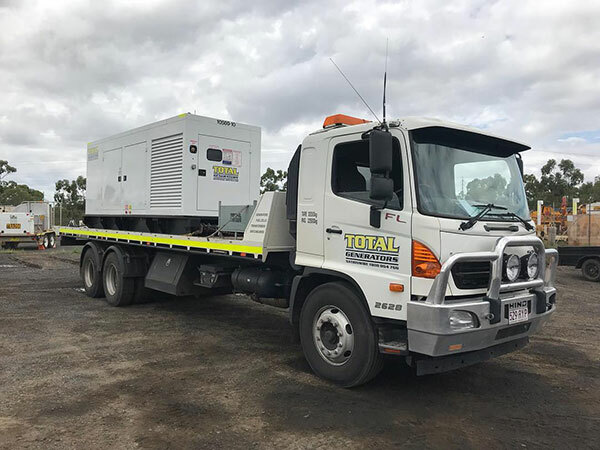 Over the past 18 months, Total Generators has been investing and upgrading the Operating Digital Controllers across its Rental Fleet to be able to offer you the power to control your supply. For a reasonable investment, Total Generators will inspect, establish and maintain your generator. This includes a 60 point checklist that details the performance of your standby power supply. The Total Generators sales division operates with one goal in mind, to be the power Generation experts who can offer not only the best but the most cost-effective solution to our valued customers. Commitment is the word most associated with our brand according to regular users. Our rental fleet is deployed across Australia for short and long-term temporary power installations. Uniformity, Safety and Simplicity are key features of our equipment making us the secure choice for your temporary power needs. Highly experienced and skilled technical team to support your power generator systems. Complete with 24/7 Call Support Centre with onsite service to inspect, service and maintain your redundancy power system. In the last 18 months, the team at Total Generators has been hard at work, rapidly growing and upgrading our rentals and service fleet. We offer generators for sale as well as diesel generator hire from our offices in Brisbane, Cloncurry and Moranbah. Businesses across Queensland have come to rely on our high-quality, rental fleet of generators for hire. We also rent out distribution boards, diesel generators, trailer mounted power supplies for easy transport, transformers and fuel cells. We’ve also got an eye for details as we also give you access to cables and cable jackets which means that you can complete any sized job. Total Generators services a broad range of industries with many seeking out our specialist support to assist with providing solutions. To ensure that your field servicing needs are fulfilled, our generator service agreements include a 60-point checklist that thoroughly details and evaluates the performance of your standby power supply. When you're looking for experts in load bank testing, you can count on Total Generators to deliver. Our core team of electrical technicians also work with load testing generators and can help you find the right resistive load banks for hire, based on your project's or business needs. 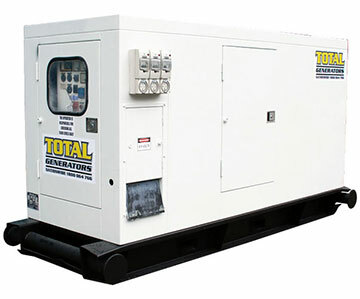 Here at Total Generators, we’re dedicated to providing emergency generator rental when you need us most. Having a backup generator power plan is all about anticipating those 'worst-case scenarios' and then having a solution ready for your operational needs. With our extensive history in providing diesel generators to many of Australia’s largest Mining, Industrial, Event and Government organisations, Total Generators will have the solution for you. 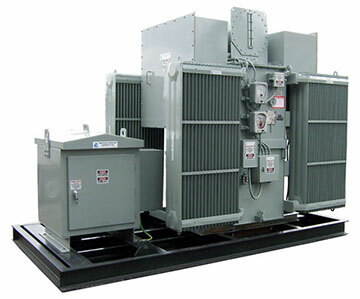 All transformers are engineered and designed to suit a specific application. Special consideration is given to each application and transformers are only available in partnership with Total Generators. 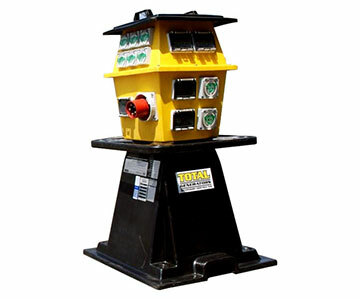 Total Generators have a range of Distribution Equipment which is both diverse and plentiful. Our range under this category includes Distribution Boards, Load Centres, Load Junction Boxes, Link Boxes and Change Over Switches. 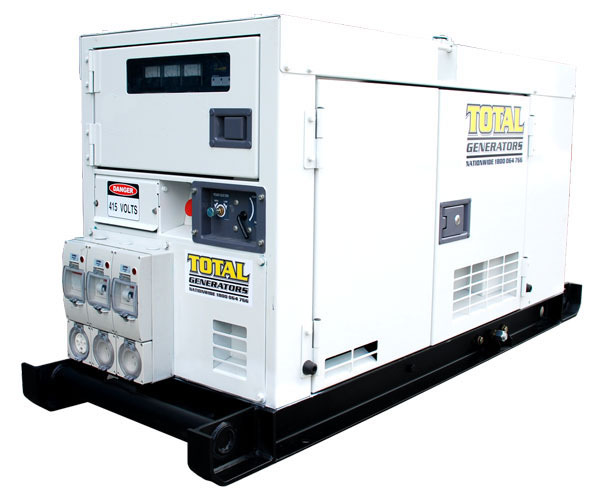 At Total Generators, we can supply your standby and permanent power requirements to suit any application providing our clients with a high performing cost-effective, reliable solution. All Power Stations require consultation with our Engineering Department. 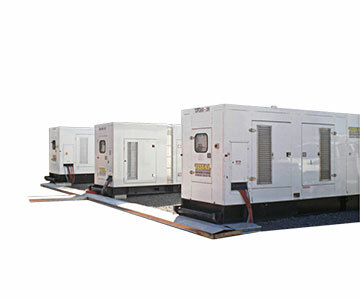 Total Generators presently has Diesel Driven Power Stations between 2 MW to 12 MW. 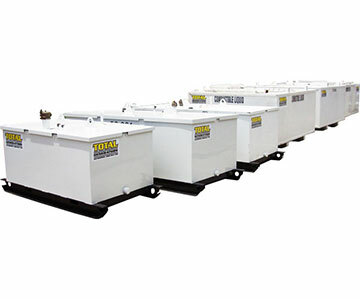 Fuel Tank Hire in Queensland most diverse range of Fuel Cells. Sizes commence from 1,000 Litres to 30,000 Litres and are Self Bunded for Environmental Sensitive applications.